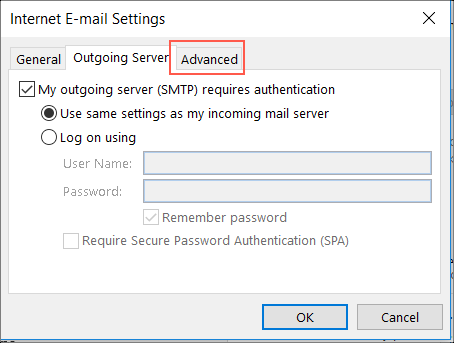 Click Next to complete email set up. The next page should show green checkmarks as the configuration process completes. 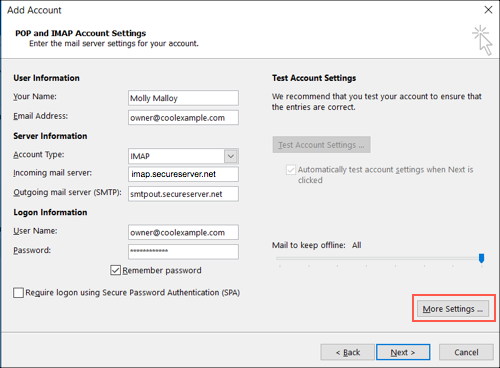 To see if your email is set up properly, send yourself a test email message from your webmail. 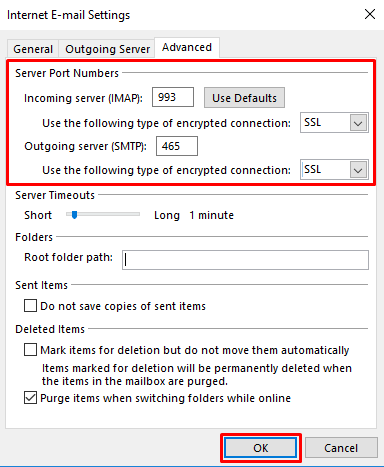 When you receive it, reply from Outlook to test your outgoing server settings. 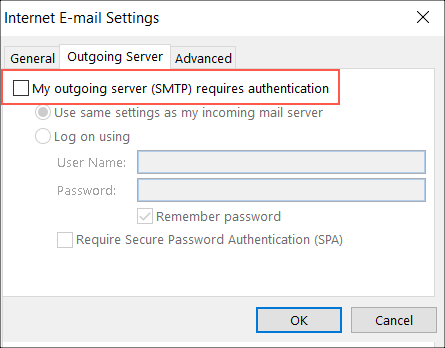 Note: If Outlook 2016 still cannot verify your account information, please contact customer support.